The history of the tiny hebridean Isle of Eigg includes a clan feud, a massacre and a succession of eccentric lairds causing misery for the crofting tenant population. Then there was a revolution. Click here to read the remarkable story of this extraordinary island, published in Sublime Magazine. 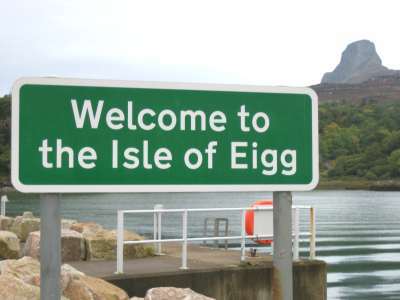 Find out more about the Isle of Eigg. If you enjoyed this, you might like these!